I absolutely loved the 2017 Race Season and the excitement and promise shown on the bike in triathlons and TTs. 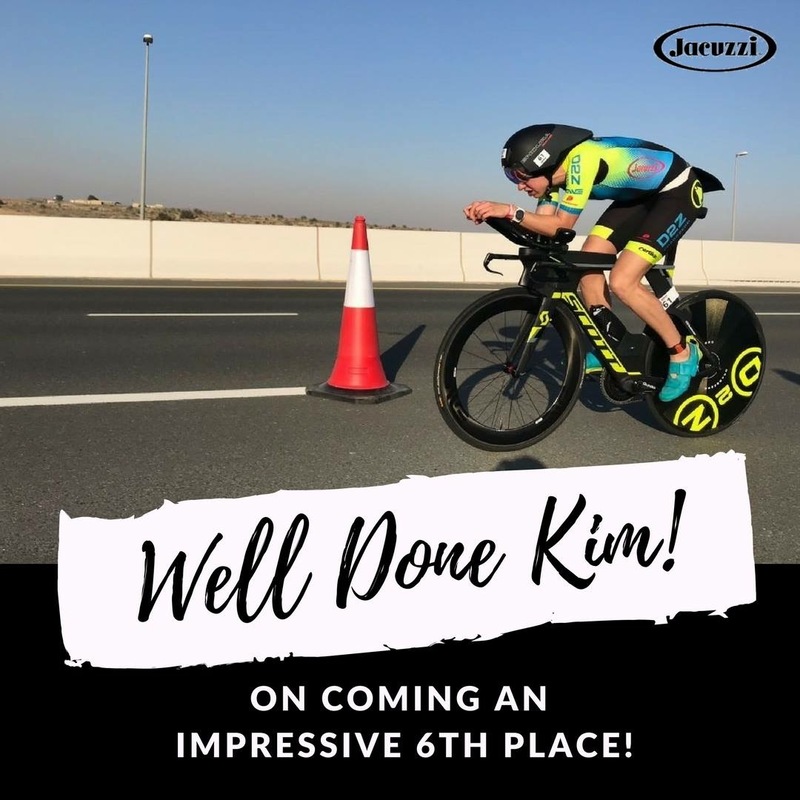 Dream come true moment was running out of T2 with Daniela Ryf at Dubai and breaking a 100mile TT record with no previous 100mile ride in the legs. My brother and his wife welcomed Adrian into the World in the New Year. They are living in Japan so we spent the holidays together as a family exploring the delights of Japan in Winter. 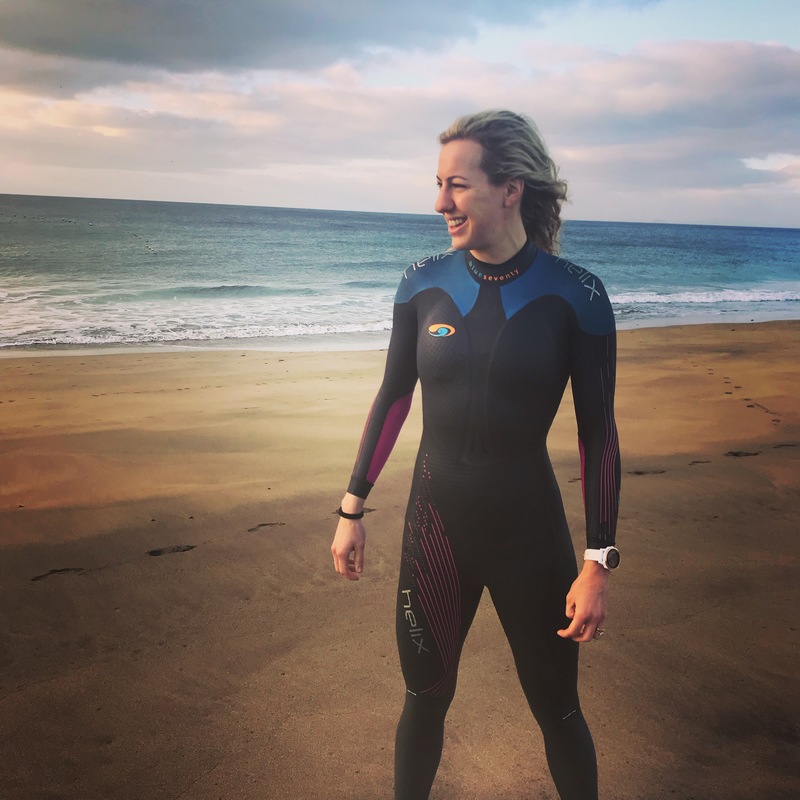 I took 3 weeks off structured training after my Ironman debut in Barcelona.. I then had a solid 8 week block at home in Norfolk before heading to Japan with plenty of run focus. Japan’s weather was a little uncertain so my coach and I took the decision to not take the bike so we had a festive period full of running (and some swimming). The run legs were putting some strong sessions together without the stress of the bike and I was confident to keep building the mileage and recovering happily with all the family. Spectacular runs included a loop round lake Kawaguchi at the base of Mount Fuji and around the 5km run loop at the Imperial Palace in Tokyo. 9.30am snack.. Yvonne’s infamous eggs, banana and currants.. just mix and heat! 2.30pm Sleep while Nikki indulges in more Netflix! 5.00pm 1 hour Tempo Run.. Nikki had the aid stations covered and Joe Skipper was supporting from the other end of the phone! Thank you to everybody who reached out post Ironman70.3 Dubai and I hope I have answered all your wonderings.. regarding my slightly “uninspiring” bike split, my run performance and how I felt about finishing 6th..
Águilas in Spain is on the horizon with my coach Mark Pearce and training partners also under Mark’s “intelligent” guidance! We have 2 x 10days blocks this month and in March. We are then jetting off to visit family in Texas as I head back to IM70.3 Texas, where I am excited to be the returning Champion, and 3 weeks later racing the North American Ironman Championships at the Woodlands, Texas. Happy swimming, biking and running to all family, friends and followers..
A very special request from “I would never do a triathlon” friends.. I am going to start vlogging, will keep you posted!